While Christmas is undoubtedly the busiest time for most businesses, it’s not the only seasonal event on the calendar that could impact your workload. Businesses need to get out in front of these busy seasonal events by stocking up on relevant packaging way in advance, ensuring that they can begin advertising seasonal gifts to the early shoppers in good time. To help you meet your seasonal packaging requirements early, we’ve put together a short guide to what’s available so that you can make these busy business periods as simple as they can be. We’ll start with the busiest of them all. While some shoppers leave everything to a week or two before December 25th, others are more prepared, hunting for gift ideas months prior to Christmas. Make sure your business is prepared too. There are so many potential Christmas packaging ideas for your products that you should explore all your options. If you’re putting together a festive Christmas hamper and require hamper packaging, make sure both the hamper tray and the shrink wrap bag are high quality. Meanwhile, cello bags tied with festive ribbon is the perfect packaging for displaying confectionery, greetings cards, calendars, gifts and clothing for the festive season. It’s not Christmas without a festive ribbon. If your business offers gift wrapping on items like clothing, a seasonal ribbon is the ideal way to ensure a smile upon delivery. Complete your Christmas packaging with some colourful paper bags, decorative tissue paper and other accessories. Next up on the calendar is the romantic Valentine’s Day, so your gifts require packaging that customers will fall in love with. 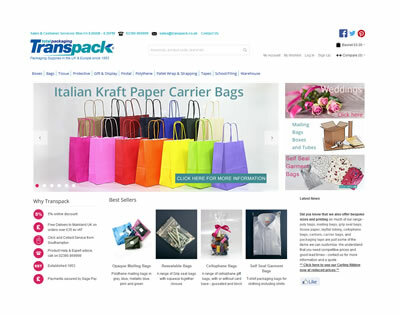 Kick things off with some beautiful Italian Kraft paper carrier bags, which come in a variety of sizes for all products. Alternatively, you could put together a Valentine’s hamper. Then get down to the specifics. Cellophane bags are a clear and crisp way to package delicious, enticing sweets and other food items, while coloured tissue paper (perhaps in the shape of roses?) and Valentine’s Day ribbon add the finishing touches. 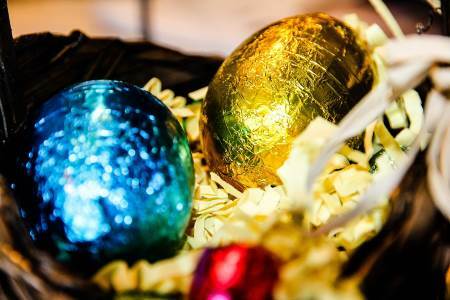 While Easter is mainly a time for traditional Chocolate eggs, many savvy confectioners are putting together their own unique Easter products. These require high quality packaging too, from crisp cello bags to colourful ribbon and twine. For larger gifts and mail orders, don’t forget you’ll need decorative mailing bags and postal boxes. All customers know that the packaging for Mother’s Day gifts is very important. Sometimes the gift itself can be great, but if it’s presented shoddily on the day, it’s unlikely to inspire any joy! 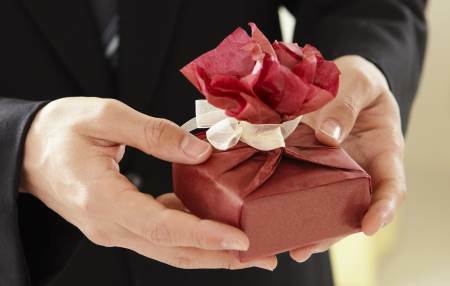 That’s why customers are drawn to gifts with excellent packaging. Look for a delightful cellophane wrap that matches your product and design – the range of wraps available is extensive. Delicate tissue paper and colourful ribbon (perhaps with a message on it) is an excellent touch too. While weddings and Christenings aren’t a guaranteed yearly event, chances are all of your customers will go to at least one per year. Make sure your relevant packaging is ready to go all year round. From beautiful ribbon and twine to wedding-themed cellophane wrap and tissue paper, there’s a whole bunch of wedding and favour ideas for product packaging. Last up is Halloween packaging, where black and orange designs take over. Bright paper bags and black tissue paper are an excellent way to give your items a spooky Halloween feel. Don’t forget to check out our guide to showcasing your brand with seasonal packaging to really leverage each seasonal event.